Jawbone just unveiled a new fitness tracker called the Move, which comes with the same sensors as its Up 24 wristband. The $US50 Move can be worn in either a clip-on or wristband form factor. It’s a lot like the $US99 Misfit Shine, which can also keep track of your steps, calories burned, and monitor your sleep. Jawbone’s new Move comes in a wide variety of colour options, and like the Shine, you can tap the tiny module to see how close you are to your goal. 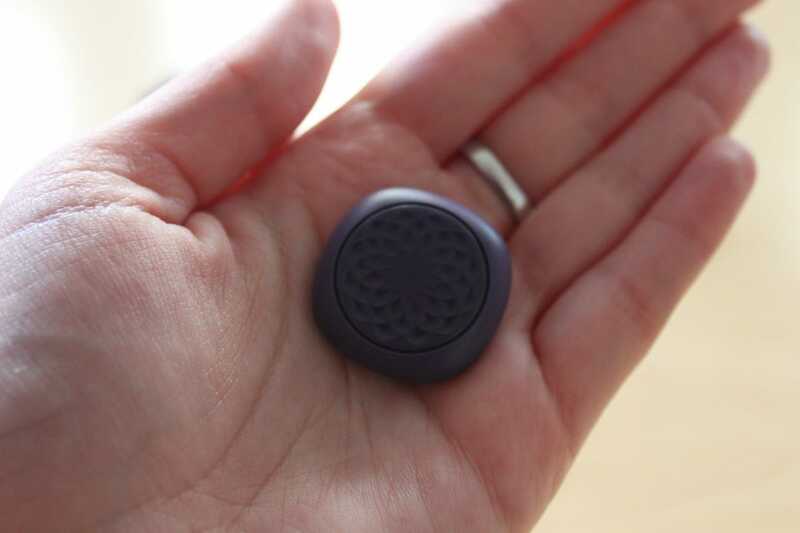 The sensors inside the Jawbone UP Move are exactly the same as those inside the Jawbone UP 24. The main difference in terms of functionality is that the Move doesn’t buzz to deliver notifications. 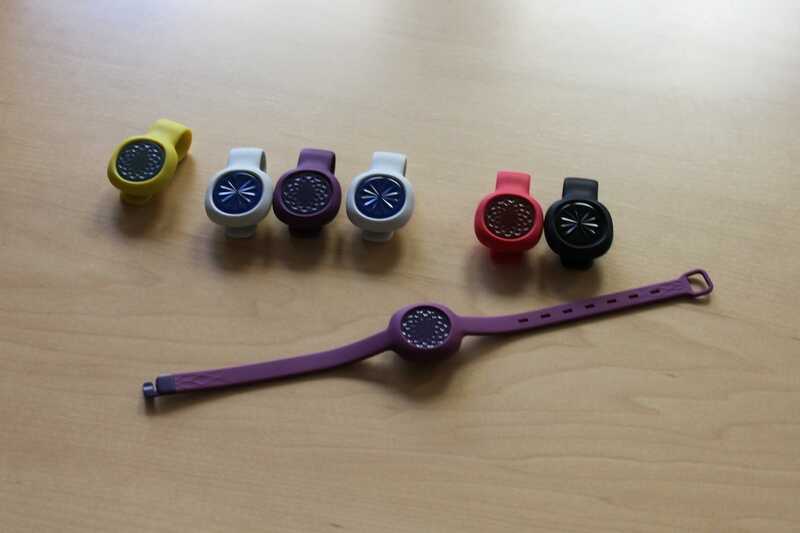 There’s a watch battery on the inside that lasts for about six months, according to Jawbone. It’s also water resistant just like the UP 24. Based on Jawbone’s description, it sounds like it offers the same functionality as the Misfit Shine but for half the price. 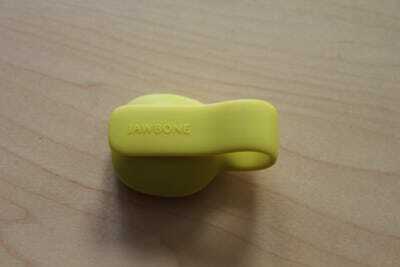 The device itself is pretty tiny, and it’s easy to pop out of the clip or band. 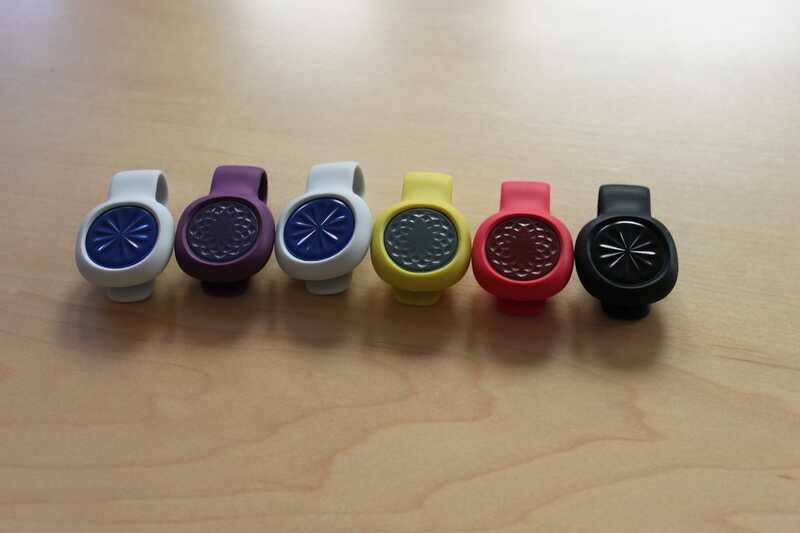 The clips come in a ton of different colours, and Jawbone says the band will be available in several colour options too. Here’s what the back of the clip looks like. The Jawbone Move will be available to preorder on Nov. 5 before it goes on sale later this month.